November 22, 2010 10:29 am By Lori Post contains sponsored/affiliate links and I get commissions for purchases made from links. As an Amazon Associate I earn from qualifying purchases. Time to get started on those homespun holiday gifts! 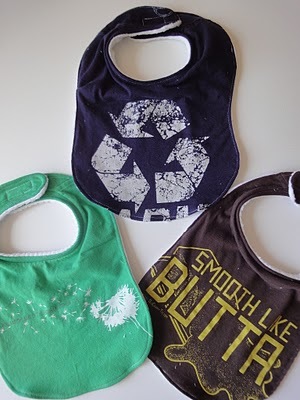 How about an upcycled tee baby bib? A Little Tipsy has a tutorial for you. 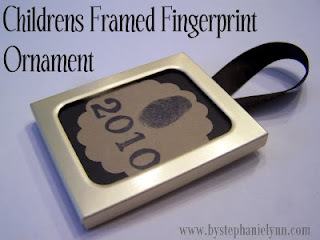 Under the Table and Dreaming has a variety of Christmas Ornament Tutorials! Just scroll through her posts HERE. Visit I Heart Naptime to get the recipe for these Peppermint Oreos, courtesy of guest blogger Christy from The Girl Who Ate Everything. 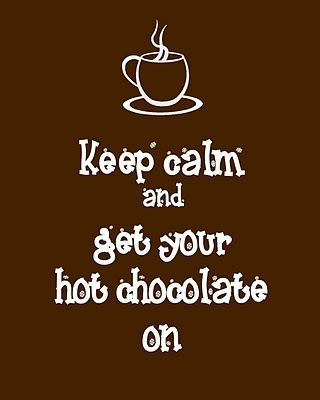 Another cute printable sign courtesy of Kara over at Mine for the Making!